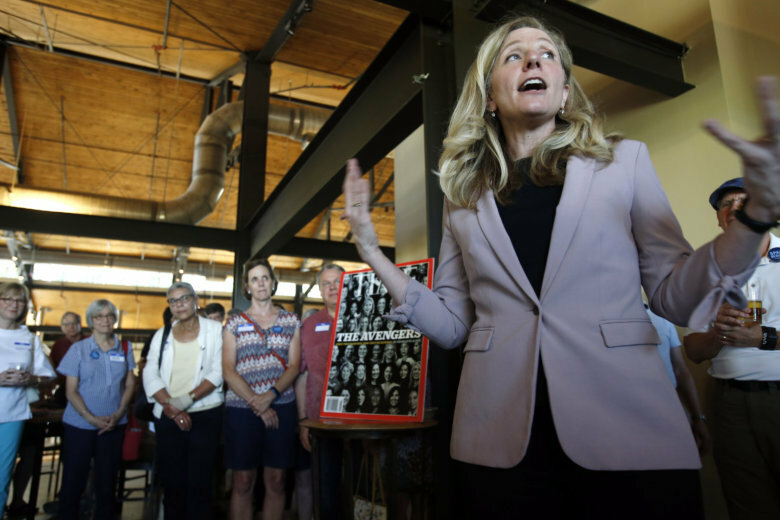 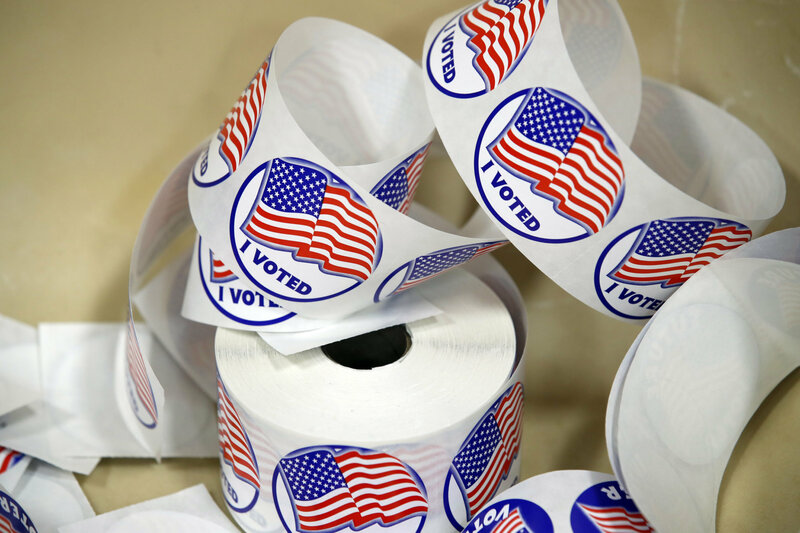 Democrat Abigail Spanberger, a former CIA officer, has unseated U.S. Rep. David Brat in Virginia’s 7th Congressional District, The Associated Press projected Tuesday night. 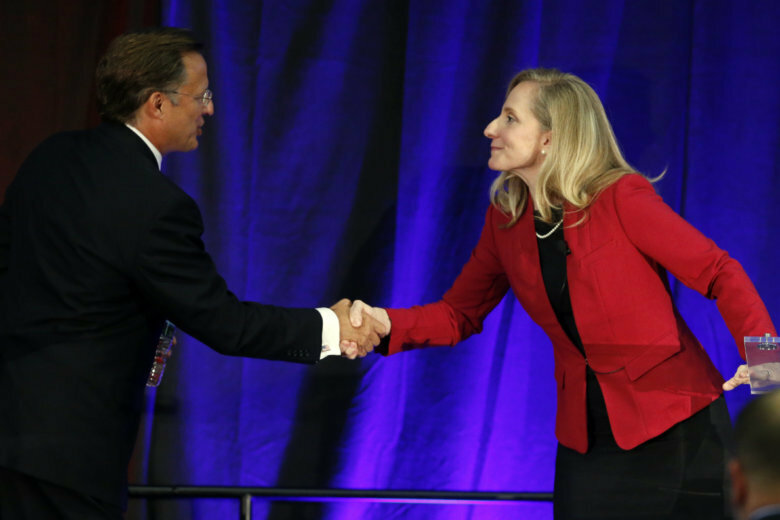 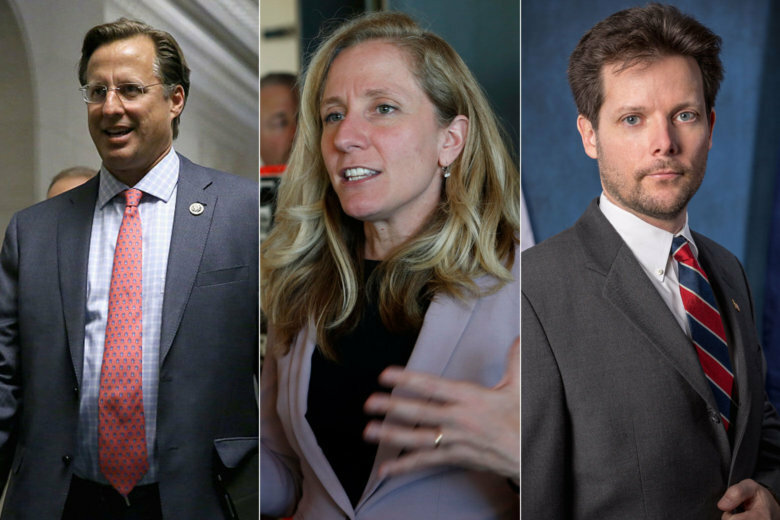 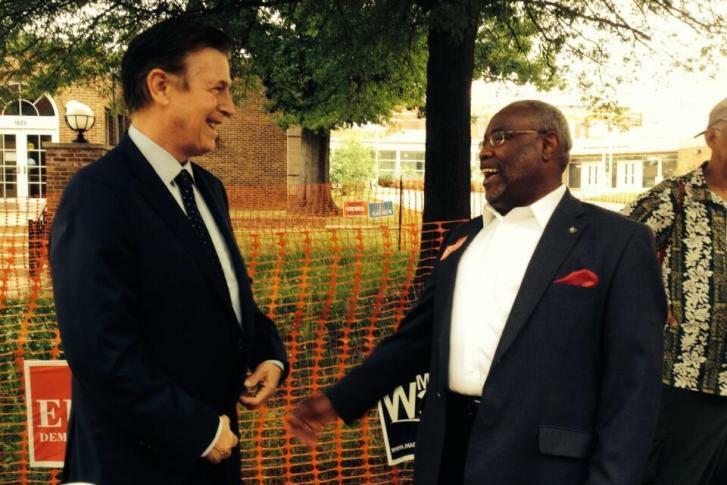 The two Democrats looking to unseat U.S. Rep. Dave Brat agree on basic goals, but have different ideas on the next steps. 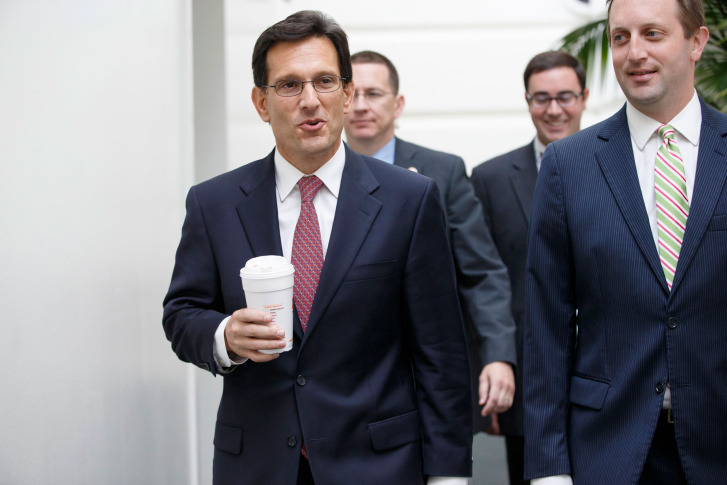 Rep. Eric Cantor, who lost his primary in a shocking upset in June and stepped down as House majority leader on Thursday, has resigned his seat.